Please note: New Street Square will not be showing Wimbledon at weekends during the tournament. 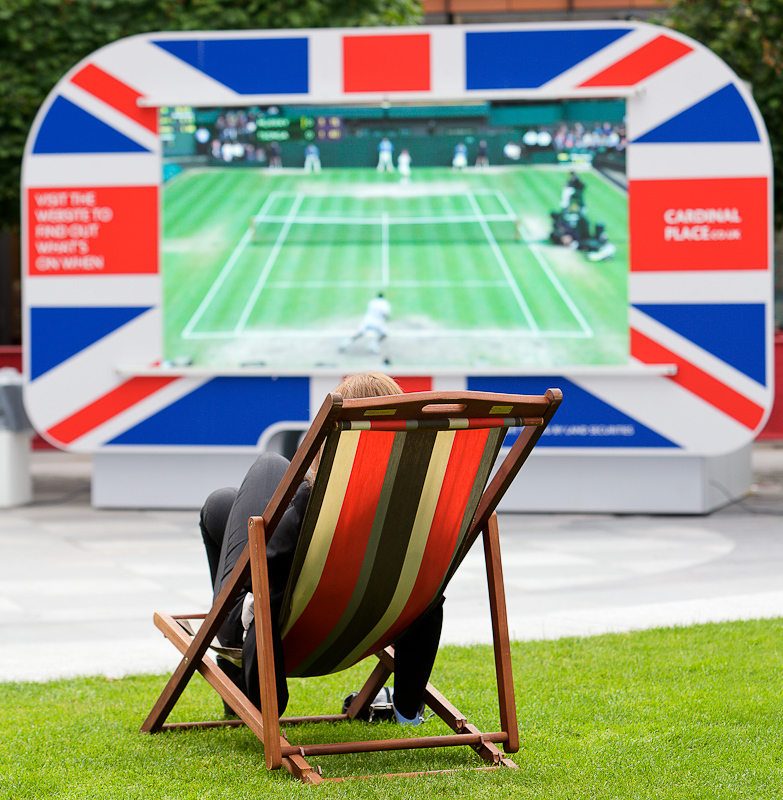 Land Securities is bringing Centre Court to the Capital this June with FREE outdoor tennis screenings at Cardinal Place in Victoria, Bankside Mix in Southwark and New Street Square in Holborn. 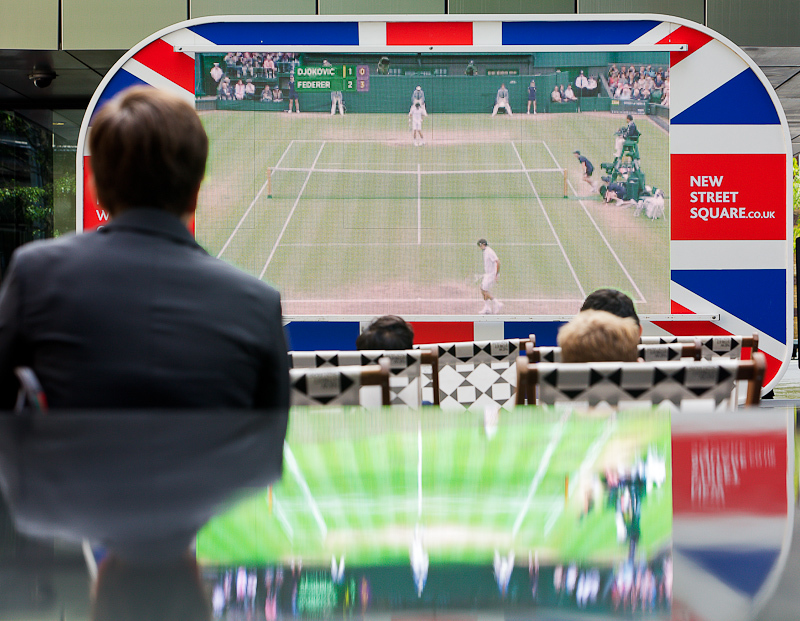 As part of its Great British Summer event, Land Securities is serving up these showings of the world famous Wimbledon tennis championships on screens installed in specially customised retro caravans. 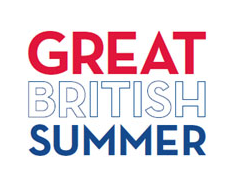 Each location has a great mix of restaurants and bars for pre and post-match revelling, and retailers will be serving up delectable dishes and drinks straight to your deckchair. If you haven’t got your hands on much-coveted tickets to the tournament, and don’t fancy camping overnight to try, you needn’t be a frustrated tennis fan. Simply pull up a deck chair and relax in sunshine.